Place this finest quality handmade carpet which is flat woven with pure wool and cotton material. It gives a vintage kilim look. So do something unique in your home and place this beautiful carpet. You will defiantly find the compliments regarding this carpet. Inspired by the ancient history of Turkish, This piece of tribal kilim carpet has a true essence of Turkish people and culture. The exquisite design pattern of this carpet has been originated from Turkey. 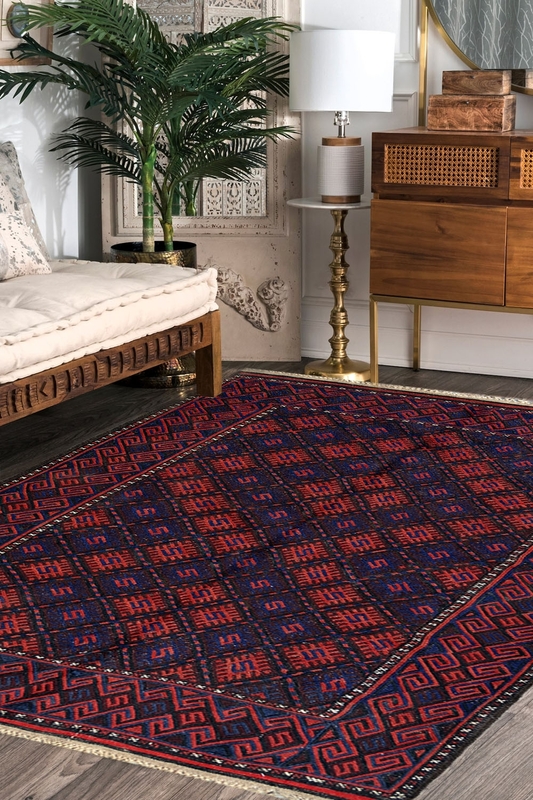 Warm and cozy textures in super fine quality are the other featured attributes that make this kilim carpet a must-have choice for your floor furnishing.